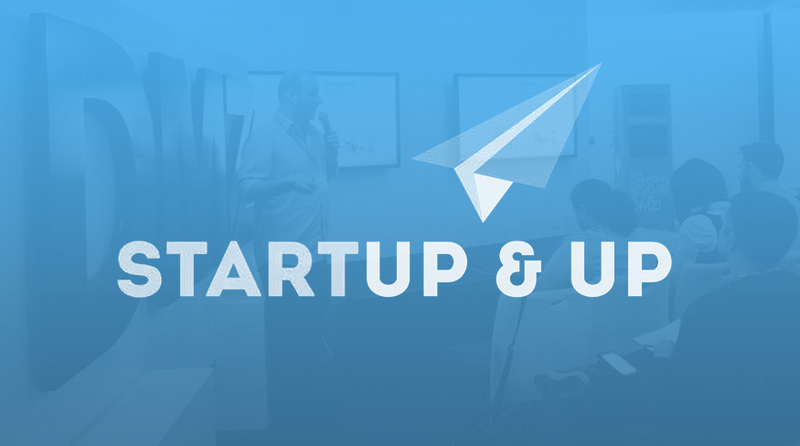 Great day at DMZ presenting ComicReply in the Startup & Up pilot program. 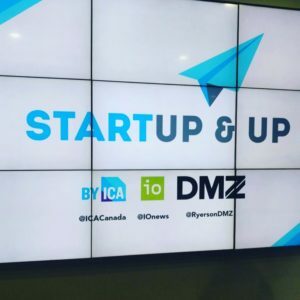 This is a new program by the Institute of Communication Agencies (ICA), Interactive Ontario (IO) and Ryerson’s Digital Media Zone (DMZ) connecting startups and agencies.. Participating agencies include Ogilvy, The Hive, DentsuBos, Mass Minority, The Mars Agency, Juniper Park\TBWA, Marshall Fenn, BBDO, Cundari, Sid Lee, Aperture1 and Innocean.